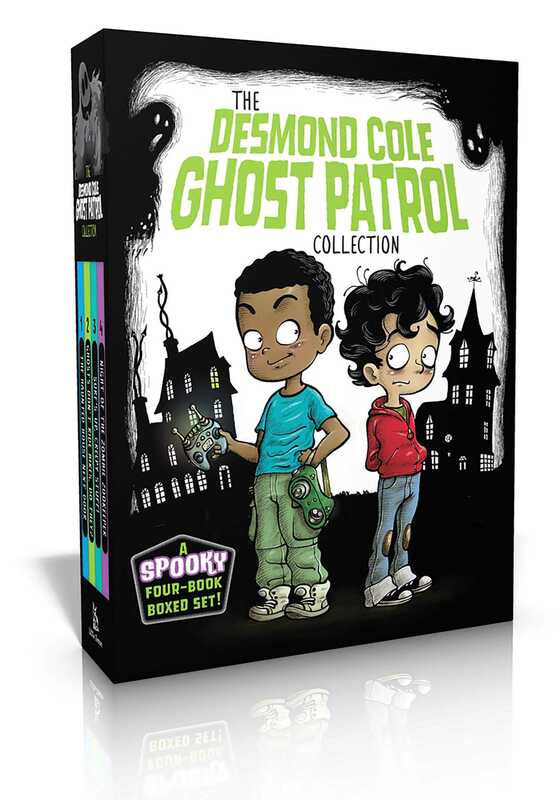 There’s no job too scary, icky, or risky for Desmond Cole and his best friend, Andres Miedoso, in this spooky four-book collection! When you move to a new town, grown-ups always give you a lot of advice. They say you should explore your new neighborhood right away. They say you should make new friends as soon as possible. They never tell you what to do if your town is haunted. Good thing I live next door to the coolest, bravest kid in the world, Desmond Cole. Together, we’ve explored a haunted house, chased bikes that ride themselves, shared a beach with mersurfers, and even met a zombie zookeeper! Join us for some spooky stories…if you dare! Ghosts Don’t Ride Bikes, Do They?